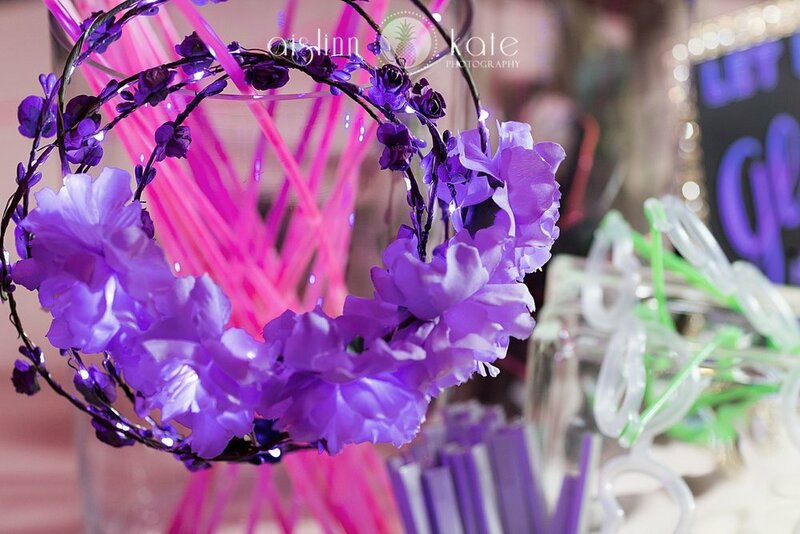 Purple is known to symbolize royalty and luxury. Since purple dye was difficult to obtain and pretty pricey to produce, it was only used in royal families back in the day. Thankfully today you don’t have to be a royal to obtain this color. We have the luxury of buying anything in purple for a normal price tag! 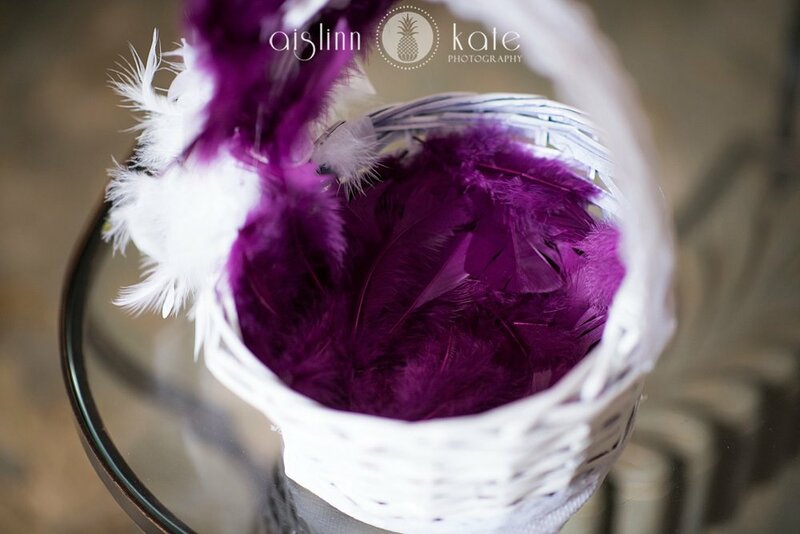 Which means you can bring this noble color into your wedding easily. 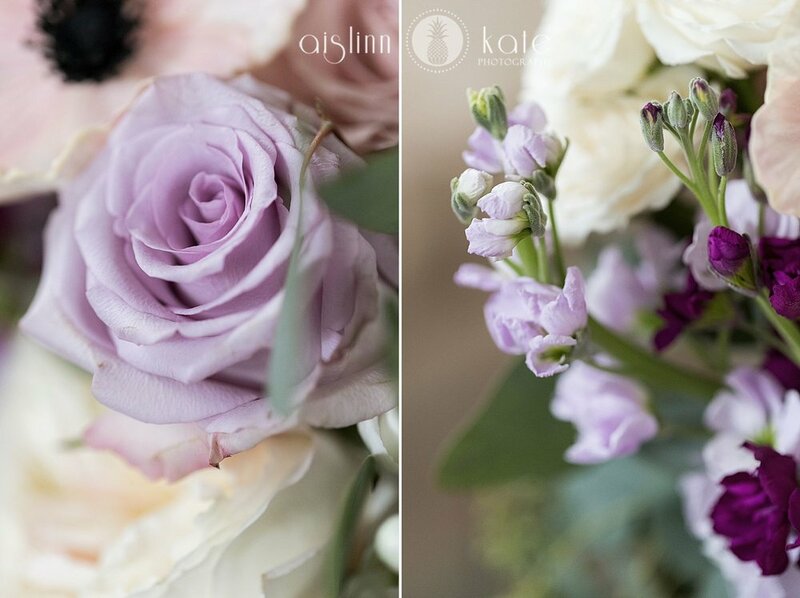 Having purple accents or an entire purple wedding can be stunning. 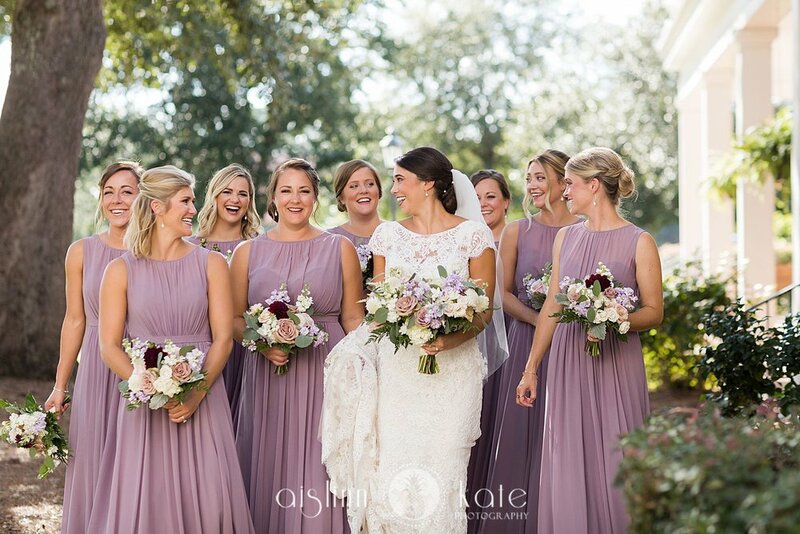 We have pulled together some purple weddings for you in the blog below!